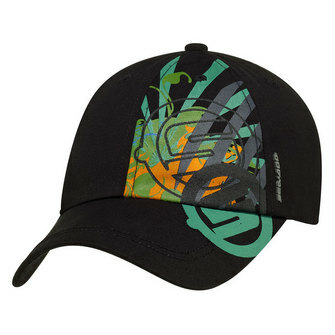 booties, gloves, jetski, jetskis, ladies wetsuit, neoprene, parts, performance boats, PFD, Sea-Doo, seadoo, seadoo jetski, seadoo jetskis, seadoo waverunner, seadoo wetsuit, v, waverunner, wet suit, x team gear, x-team. Kevin Wassum racing in the inaugural U.S. P Aqua X Stock race. 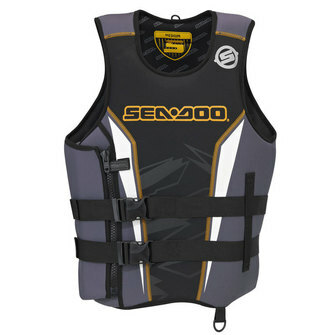 Sea-Doo Performance enthusiasts live for the latest and greatest technologies on the water. They want to have the best equipment, the best gear, and head to the water for a real adrenaline rush! 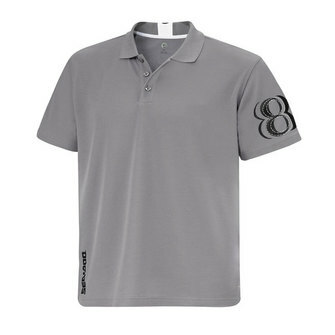 They expect the elements that support their passion to be as functional as they are fashionable. These Sea-Doo Performance enthusiasts fall into the realm of the X-Team, BRP’s designated performance brand for the special, no holds barred, extreme riders. These riders put a premium on power, handling and top-end performance and need riding gear to match these demands. 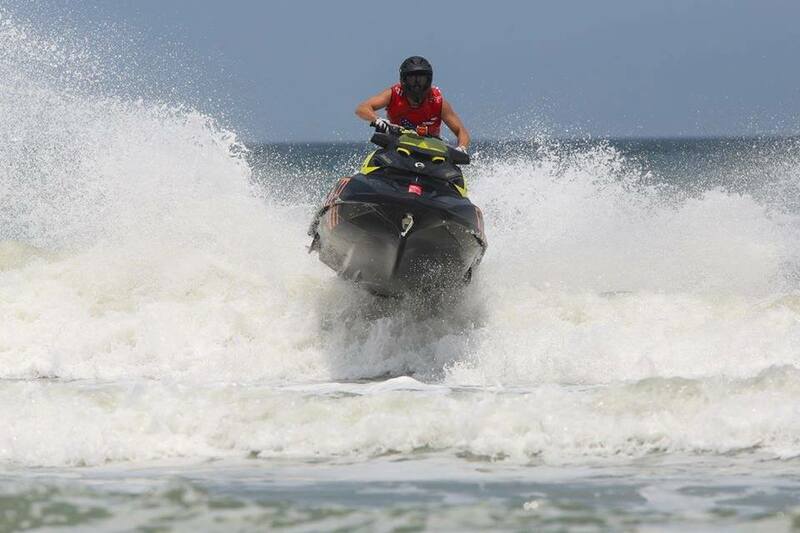 The X-Team riders push their physical and mental abilities to extract every shred of performance from their Sea-Doo watercraft. When a rider demands the most from their watercraft and themselves the riding gear can make the difference in comfort and performance. That’s why the Sea-Doo X-Team gear is developed in conjunction with the product development to ensure complete rider/watercraft integration. As with any athlete the initial focus should be on the core. Kevin Wassum is one of these Sea-Doo Performance enthusiasts. 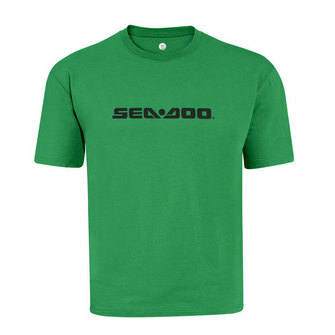 He is a Sea-Doo fan, but not any fan; he won the “Ultimate Sea-Doo Fan” contest in 2011 and has since become a performance fan, having entered his first watercraft racing event this summer. 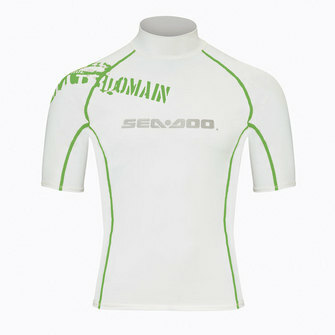 He is a fit rider and wears the Sea-Doo Performance X-Team Combo Suit and Force Pullover PFD. 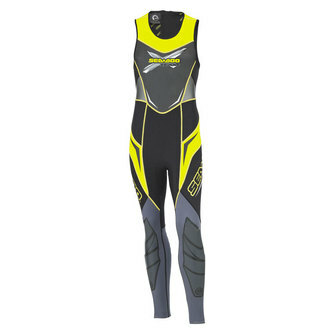 Wassum tells us why this is the right suit for the performance enthusiasts. The wetsuit and PFD cover the core but how about the connection points between rider and watercraft? Having maximum foot traction is crucial to proper body position to extract maximum performance from the rider’s lower body. 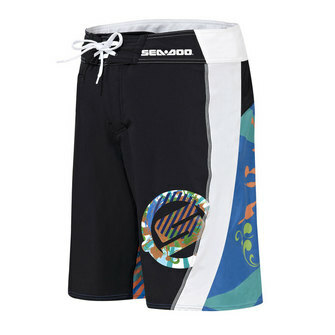 The Sea-Doo Booties are designed for the watery playing field, come with a neoprene sock for comfort and provide maximum traction. 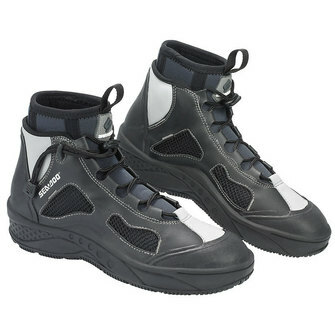 The boots also feature mesh panels and perforated sole for water evacuation and one-handed lace system to minimize weight and offer quick cinching when on the go. Keeping a grip on the controls is arguably the most important physical aspect of performance riding and the Sea-Doo Vehicle Gloves are designed to keep the rider connected. 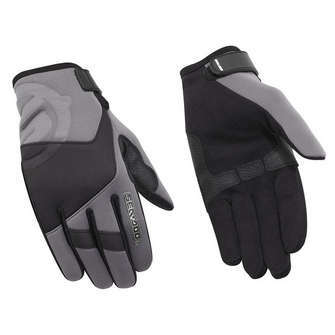 The Sea-Doo Vehicle Gloves are available in both full-finger and shorty options dependent on personal preference. 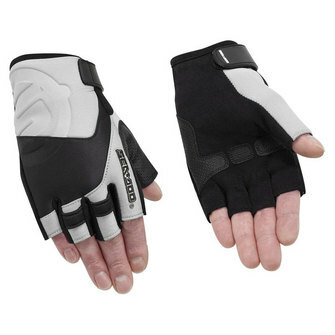 The neoprene vehicle gloves feature Spandex finger gussets for comfort and protection. The rubberized Pro-Grip on the thumb and palm provides superior grip when calling on the Rotax 4-TEC Supercharged power. Keeping your eyes on the prize is very important in performance riding as spray and other air born debris, such as insects, can slow your fun down quickly. 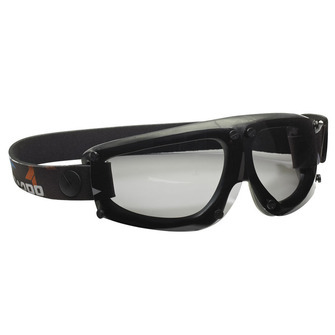 The Sea-Doo Riding Goggles offer the best eye protection with its hypoallergenic silicone seal. They keep out the water and offer the finest anti-fog solution keeping the riders vision of the horizon clear. Perhaps the most innovative element of the ridding goggles is the goggle-to-PFD attachment lanyard that connects them to the PFDs. Now riders don’t have to worry about loosing their eye protection when riding all out. X-Team riders or weekend performance enthusiasts, Sea-Doo has the best equipment and gear to ensure you have the ultimate experience in comfort and style! 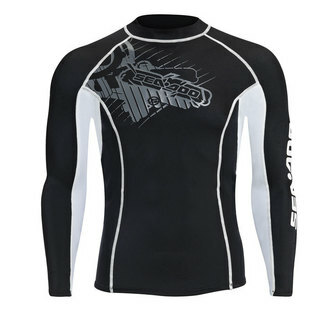 All of the Sea-Doo performance gear can be purchased through the Sea-Doo online store and at your local dealer.